View cart “Someday I’ll Kill You! by Seabury Quinn” has been added to your cart. Murder and mayhem at its best. 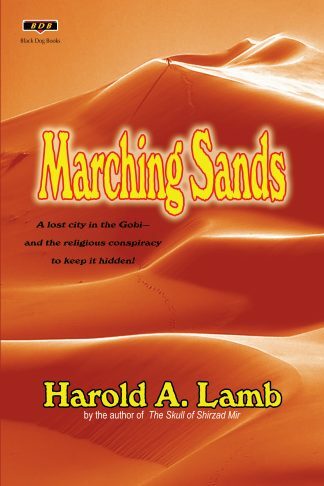 “The best writer since Poe.”—a Weird Tales reader. Through the popularity of his occult detective Jules de Grandin, the name Seabury Quinn is synonymous with the weird mystery. 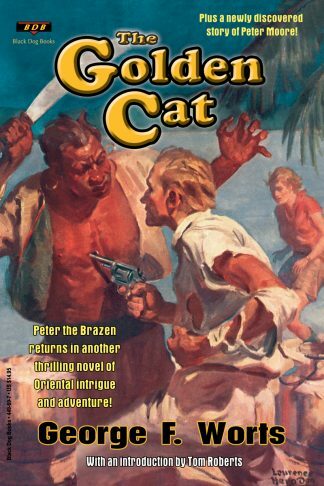 Seabury Quinn was a versatile author who wrote hundreds of works for various genres. Someday I’ll Kill You! 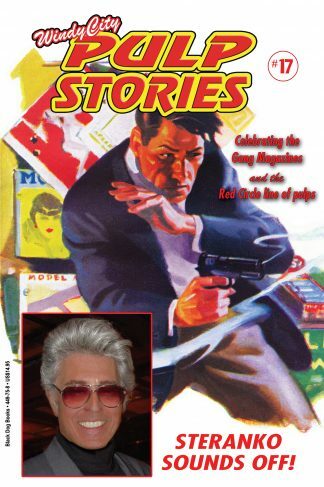 makes available all of Quinn’s non-series stories published outside of Weird Tales between 1925 and 1963. 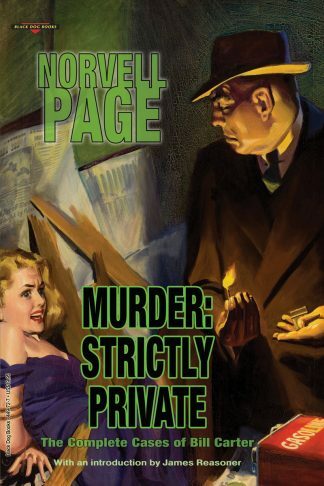 Combining the intrigue of the detective story with the excitement of the adventure story, Someday I’ll Kill You! 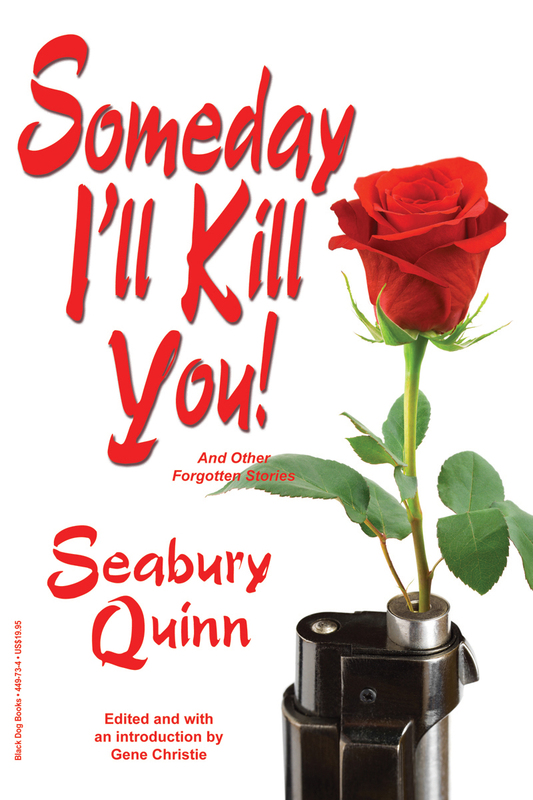 is a collection of murder and mayhem at its best, showcasing Seabury Quinn as a master of his craft. (Introduction) In the Shadow of Weird Tales by Gene Christie. A Five Star review on Amazon.